Do you need to support multiple, secure options for routing user traffic? Is centralized management critical, but also the ability to tunnel tenant traffic locally instead of through constrained WAN links? Is the ability to support regional client services like roaming and connectivity without costly remote appliances not just nice but vital? Worry not. With our SmartZone Data Plane, customers can deploy a complete appliance that minimizes remote traffic bottlenecks and secures tunneled data to and from remote and local data centers. SmartZone Data Plane is built in virtual (vSZ-D) and physical (SZ100-D) form factors to suit the needs of organizations with varied virtualization needs in central and tenant locations. The SmartZone Data Plane with our virtual SmartZone network controller maximizes Wi-Fi deployment flexibility and scale. Deploy any combination of vSZ-D and/or SZ100-D per location to optimize and scale wireless traffic. Multiple secure tunneling options from local breakout to 3rd party gateways ensure all deployment architectures are supported. Paired seamless with the vSZ for centralized WLAN management. Active/Active 3+1 clustering eliminates wasted idle controller capacity and data loss during redundant failover, while minimizing configuration time when nodes are added. Integrated features ensure a better end-user Quality of Experience (QoE), while minimizing costs and enhancing compliance. Offload WLAN connectivity services such as DHCP/NAT to the SmartZone Data Plane to eliminate extraneous appliances. Distributed SmartZone Data Planes interconnect enabling layer 3 roaming without additional mobility controllers. Support lawful intercept of encrypted traffic to maintain CALEA compliance. Independent report shows Ruckus APs outperforming all other 802.11ac wireless APs. Patented Ruckus BeamFlex adaptive antenna technology creates optimal antenna patterns for each device. ChannelFly technology dynamically switches a client to a better channel if the one it’s using starts to degrade. SmartZone Data Plane supports local breakout of traffic as well as packet forwarding up to three 3rd party wireless gateways with support for L2oGRE and QinQ tunnels. 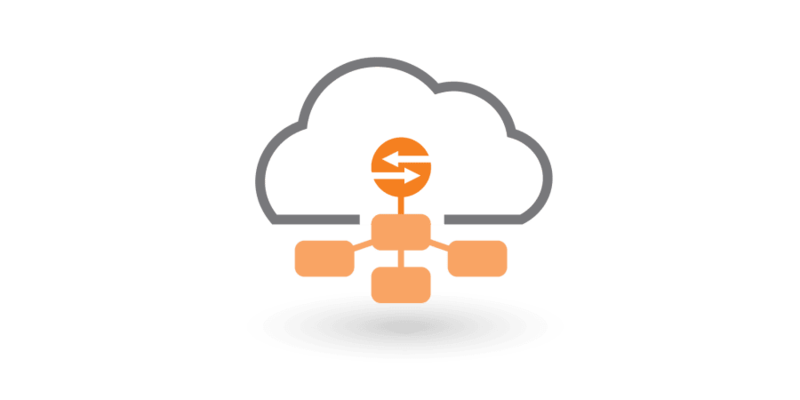 Enables forwarding of user data traffic from Ruckus APs on a per WLAN basis through secure tunnels with support for NAT traversal. Data packet forwarding throughput of 1Gbps, 10Gbps or higher. Deploy SmartZone Data Plane within a centralized data center, or remotely at tenant locations while maintaining centralized control over the entire wireless network. The SmartZone Data Plane seamlessly integrates with the vSZ which makes network management easier and more flexible.